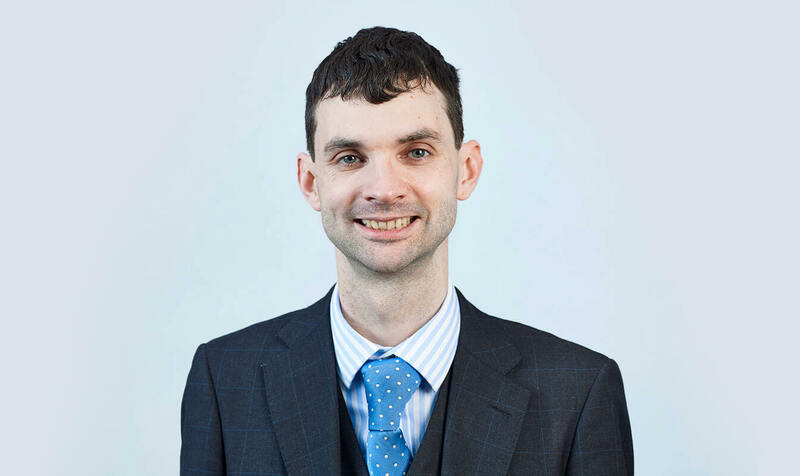 Sean is experienced in all areas of immigration, asylum, EU and nationality law, and is happy to appear in cases in other areas of law particularly, where there is an overlap with immigration and human rights issues. He represents appellants at all levels of the Immigration and Asylum Chamber of the Tribunal and in the Court of Appeal, and has significant experience in judicial review matters. He is happy to accept instructions throughout England and Wales. Having spent time managing large Legal Aid contracts and caseloads, Sean appreciates the difficulties that Legal Aid cases can bring and is always happy to assist with issues arising in publicly funded cases. As well as acting for individuals, Sean is also able to represent institutions and businesses in relation to their sponsorship licence and has particular experience in Tier 2 matters. Sean was appointed by the Medical Practitioners Tribunal as a lay tribunal member in 2011 and as a Tribunal Chair in 2015. Sean is an experienced immigration practitioner, having first been accredited by the Law Society as an immigration and asylum specialist in 2005 and as a supervisor from 2006. He took on a supervisory role at a national charity providing immigration advice, before moving on to work as the immigration supervisor at Trafford Law Centre and then a regional firm of solicitors. Sean worked as a solicitor with Higher Rights of audience before being called to the Bar. Sean represents appellants at all levels of the Immigration and Asylum Chamber of the Tribunal and in the Court of Appeal, and has significant experience in judicial review matters. He is often utilised in drafting grounds and appearing in urgent applications, including injunctions. Sean is experienced in judicial review in both the Upper Tribunal and High Court. He has successfully represented in a wide range of cases. Sean is available for drafting advices and grounds of judicial review as well as appearing at oral permission and full substantive hearings. He is experienced in making urgent and out of hours applications, including those for injunctions. Sean’s Privacy Notice may be viewed by clicking here.